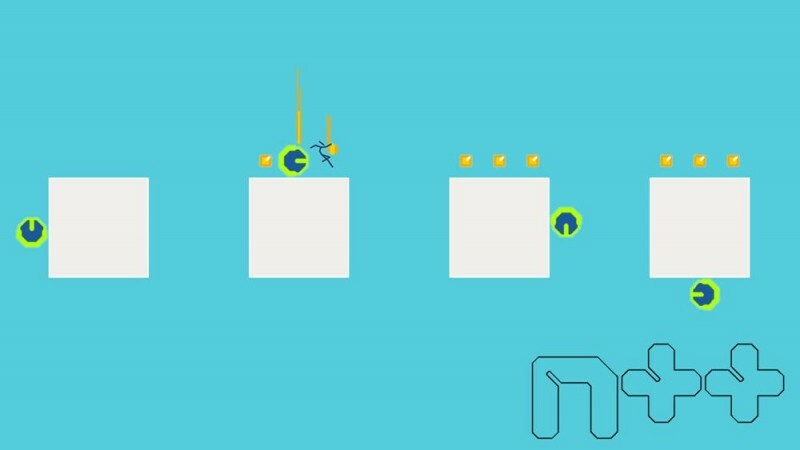 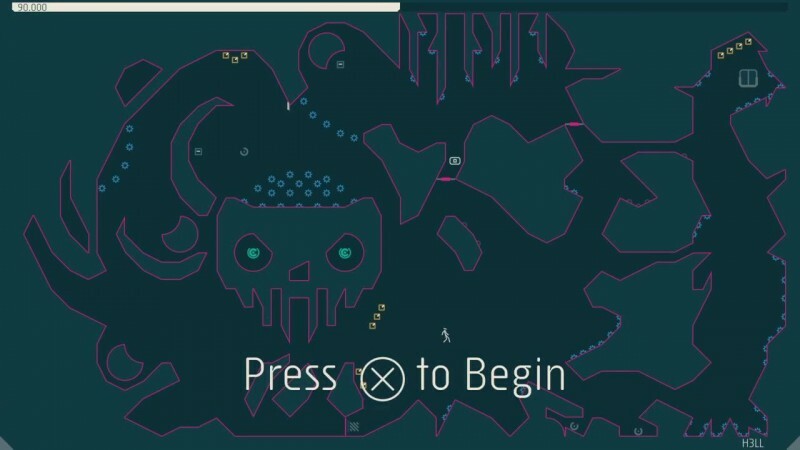 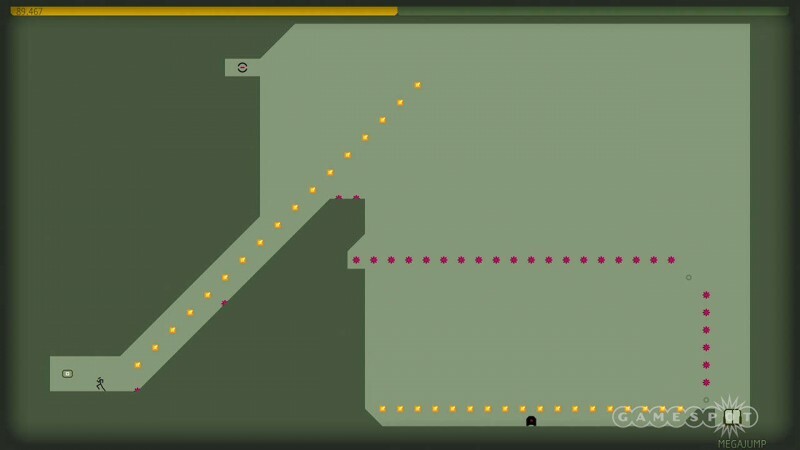 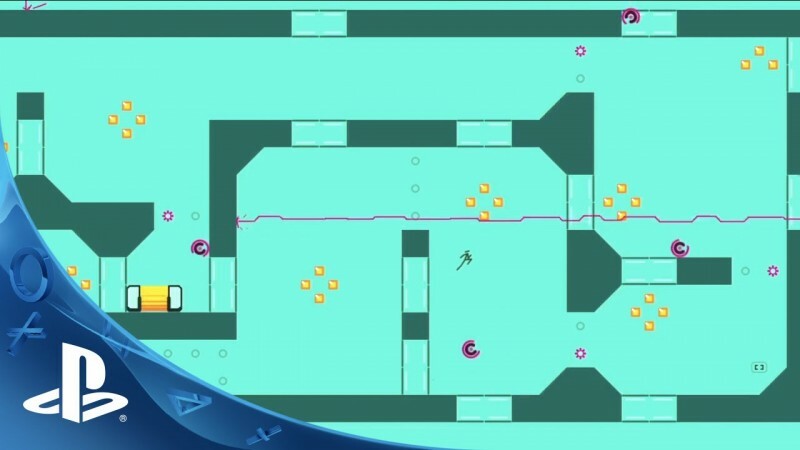 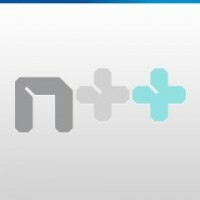 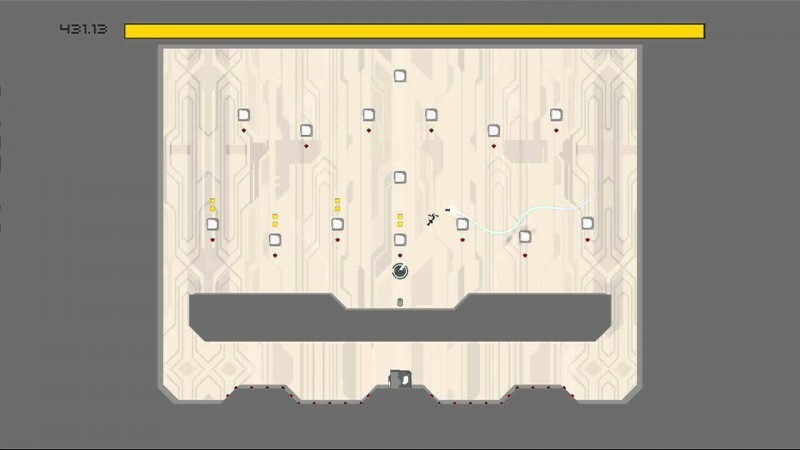 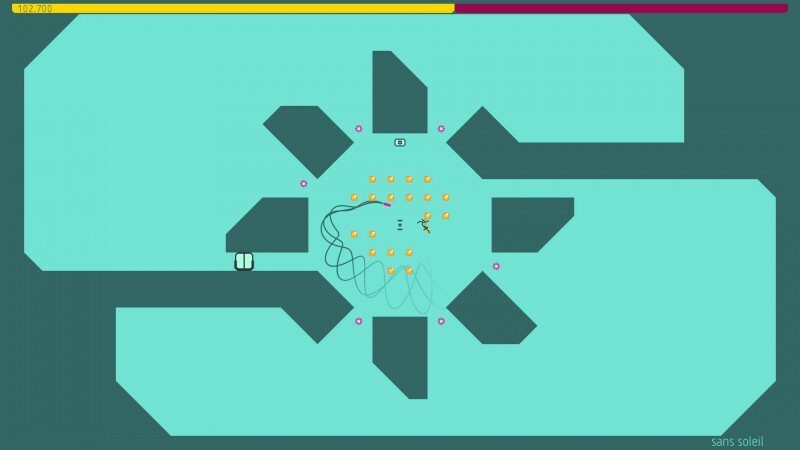 N++ is a 2D platform video game developed and published by Metasoft. 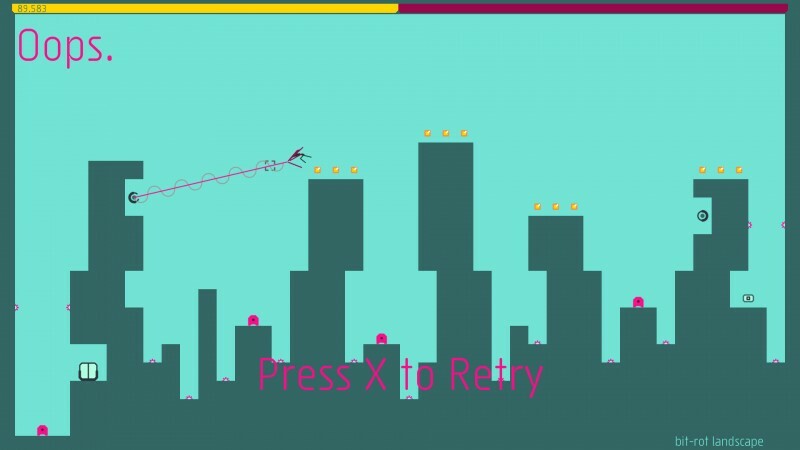 It's a 2D game in which we have to cross the level by jumping, dodging, climbing, protecting by walls etc from easy to hard time pace. 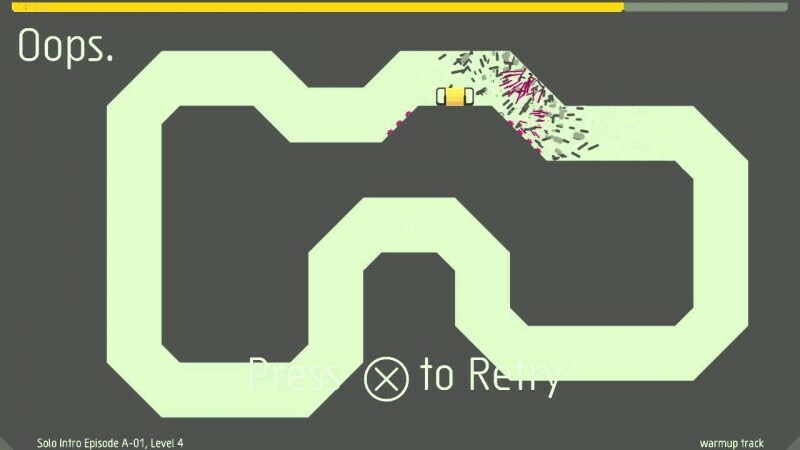 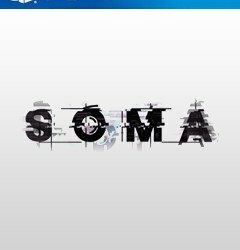 There are more older versions of this games as N and N+.